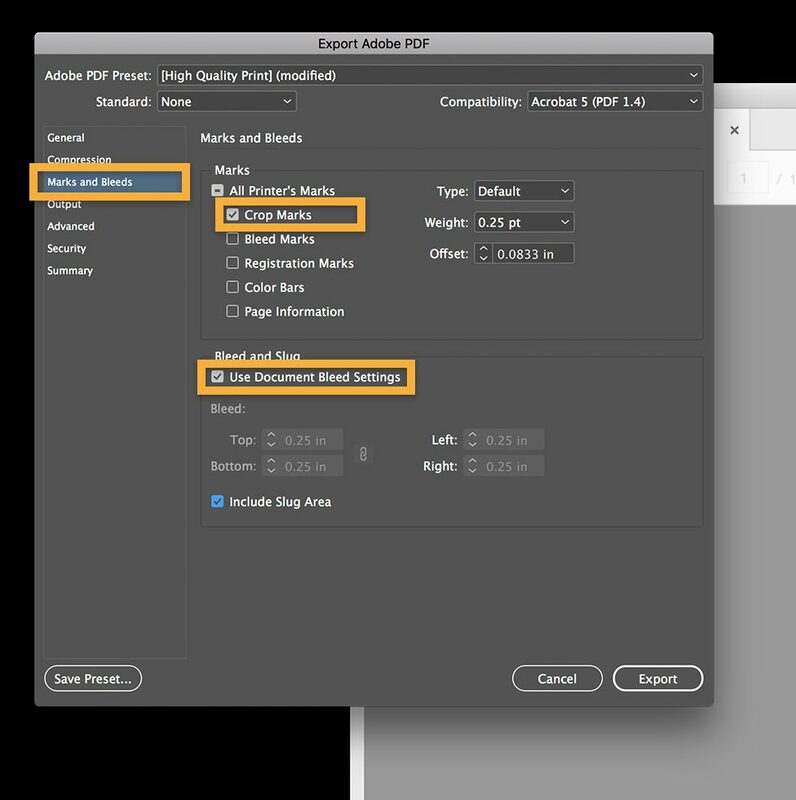 How Do I Set-Up Bleeds & Crop Marks? When supplying artwork to commercial printers most, if not all, will request that your artwork is submitted with crop and bleeds. Why? well this is a prerequisite for printing images and background colours right to the edge of paper. 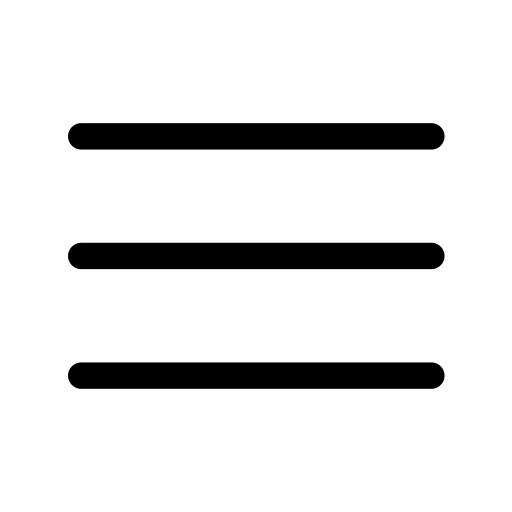 Without this, you risk your order being received with white borders, which doesn’t always look great. Lets help you avoid this by setting up your artwork with bleeds and crop marks. 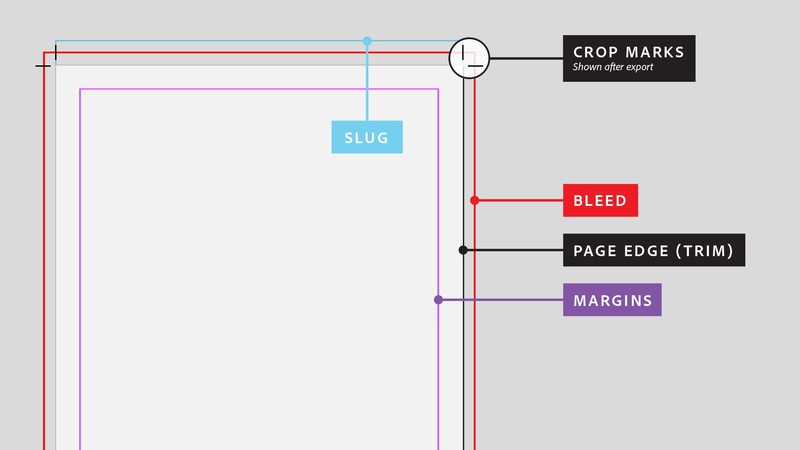 We recommend setting up your bleed area from the get go to save you time and effort adjusting your document when exporting and sending your file for print. 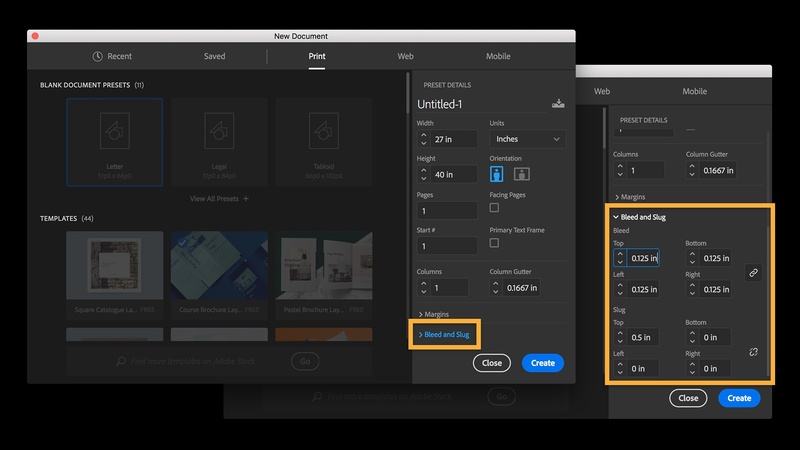 Set-Up > “Preset Details” select your preferred measurement units & type in your document or finish size. 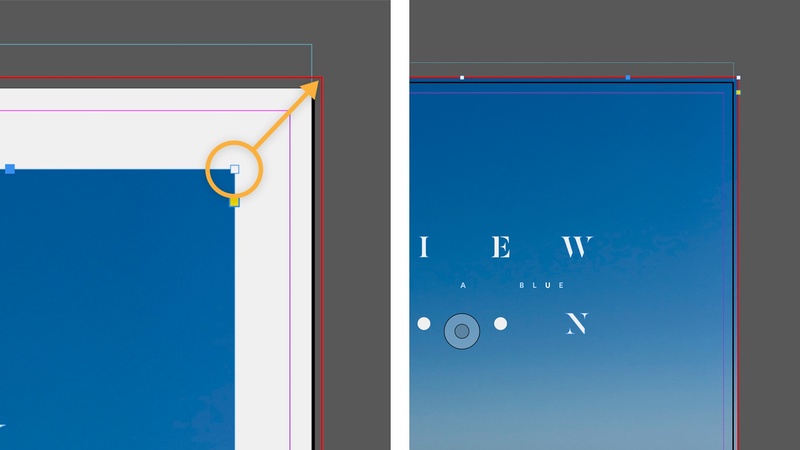 Place your artwork on the page and position it so its edges align with the bleed guides. Objects should snap easily to the guides, so you can be assured your artwork will print correctly.